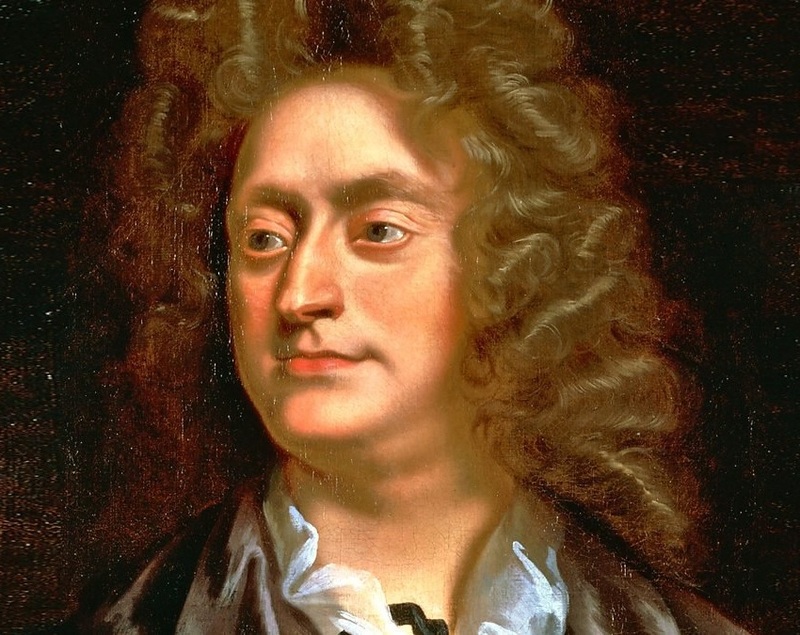 Henry Purcell (c. 1659-1695) was as appointed composer-in-ordinary to the king in 1677 and organist of Westminster Abbey in 1679 and of the Chapel Royal in 1682, all very prestigious positions. However, Purcell turned his attention to theater music when the need for royal music diminished due to the monarchs’ changing tastes. He had a longstanding collaboration with the librettist John Dryden, with Purcell setting Dryden’s texts to music. He may have died as young as 35, and thus his career was tragically cut short. However, because of the quality of his output, he is revered as one of the greatest English composers. Price, Curtis. 2002 “Purcell, Henry.” Grove Music Online. 13 Sep. 2018.